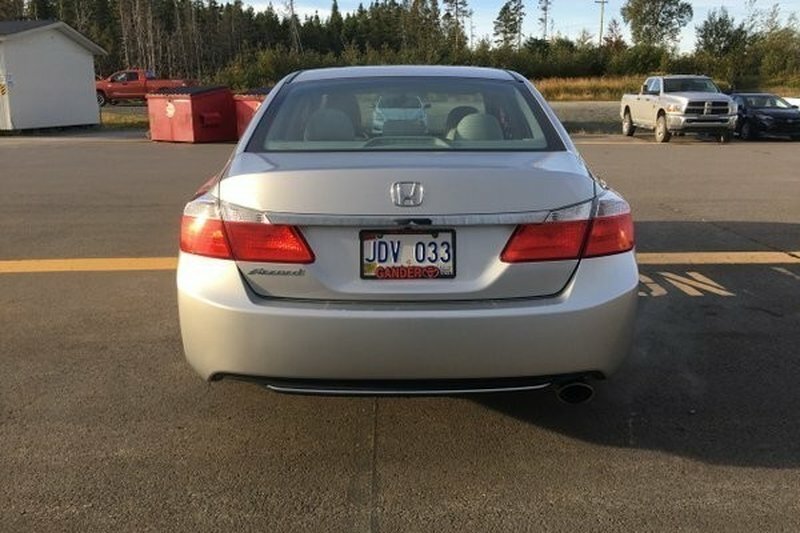 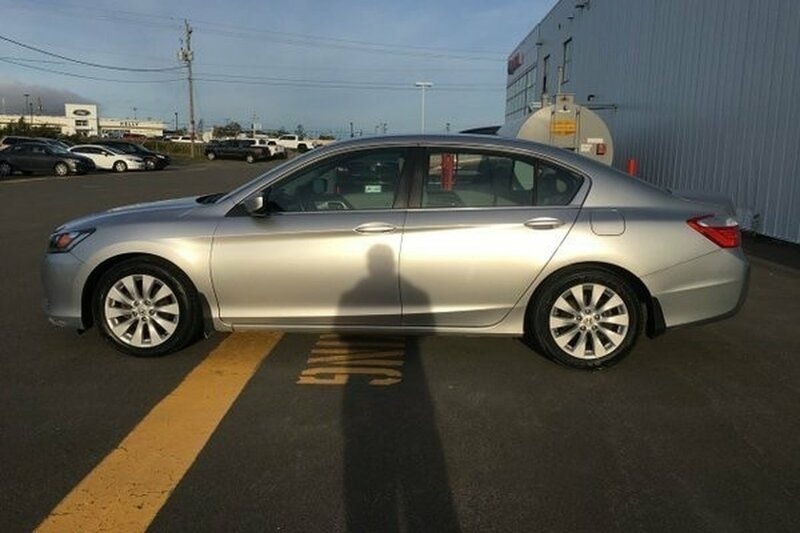 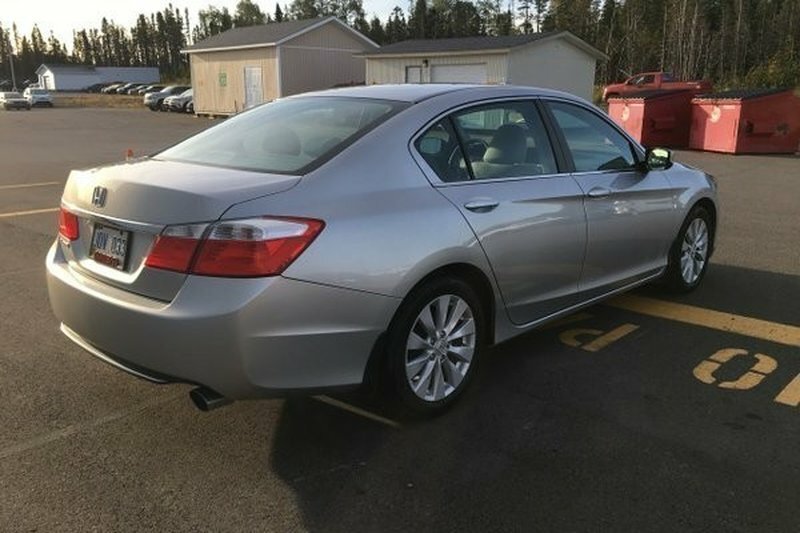 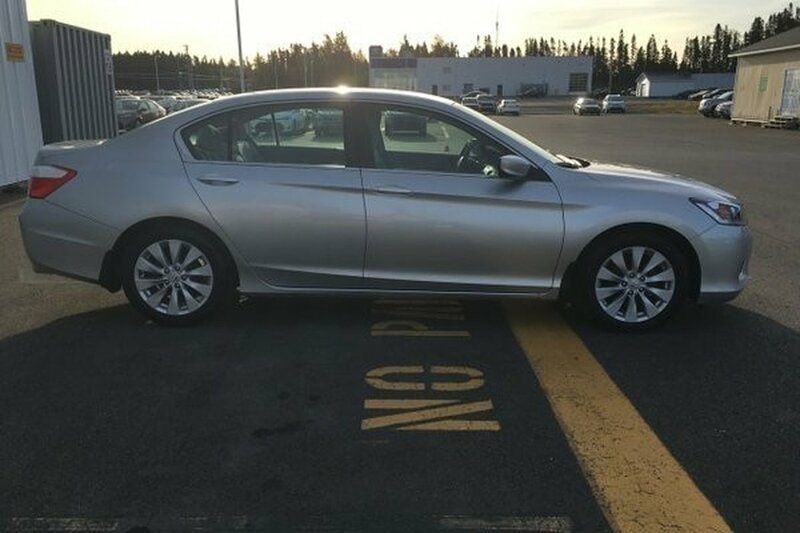 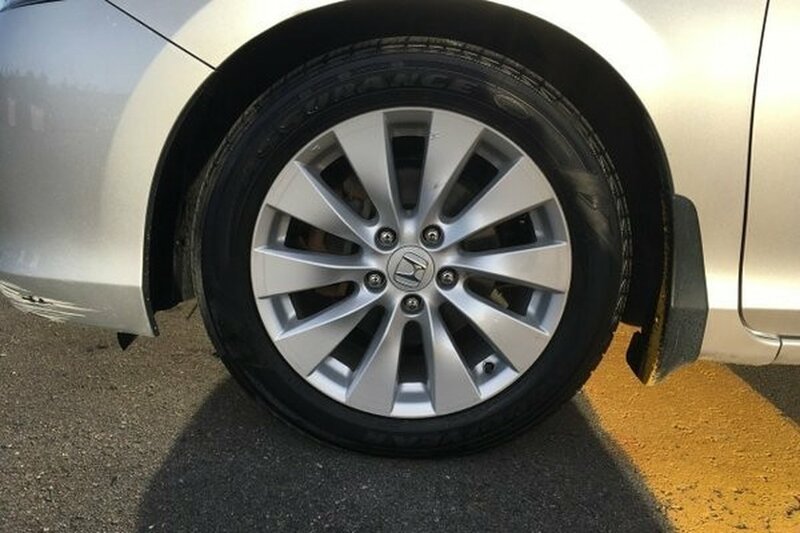 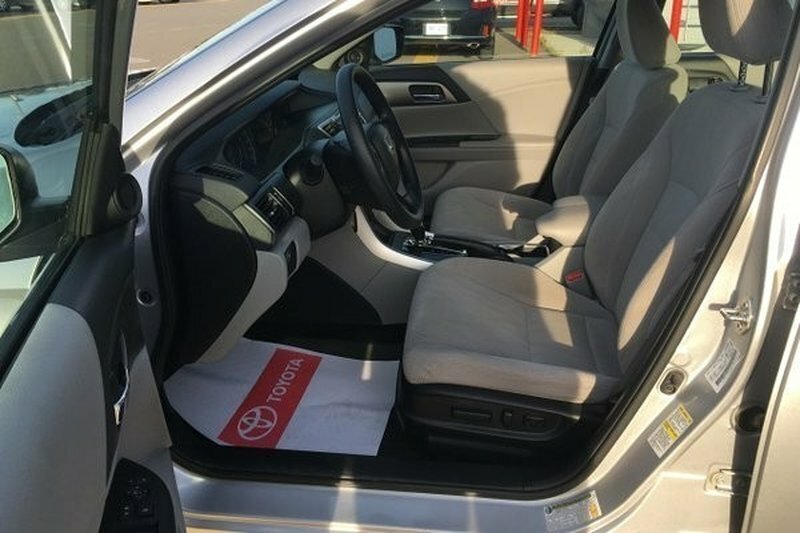 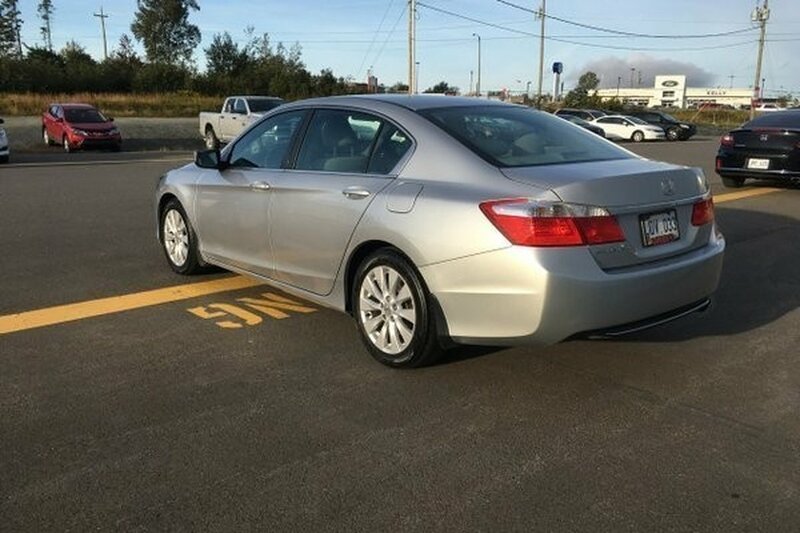 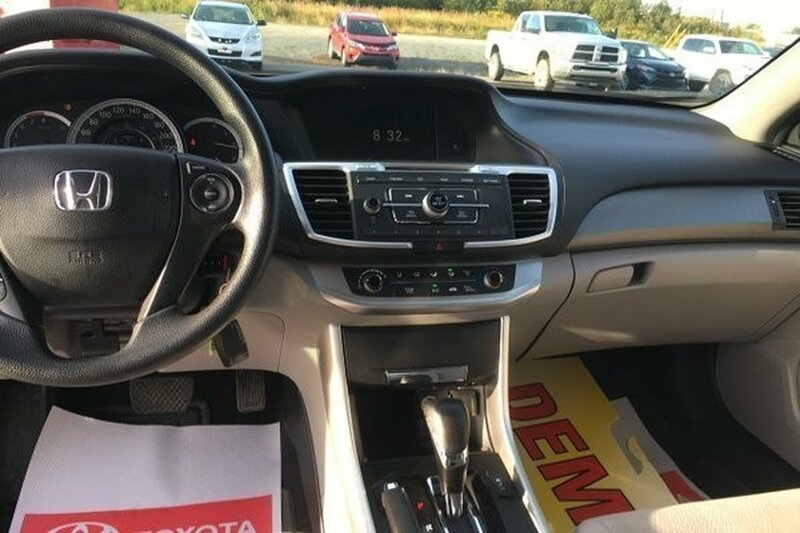 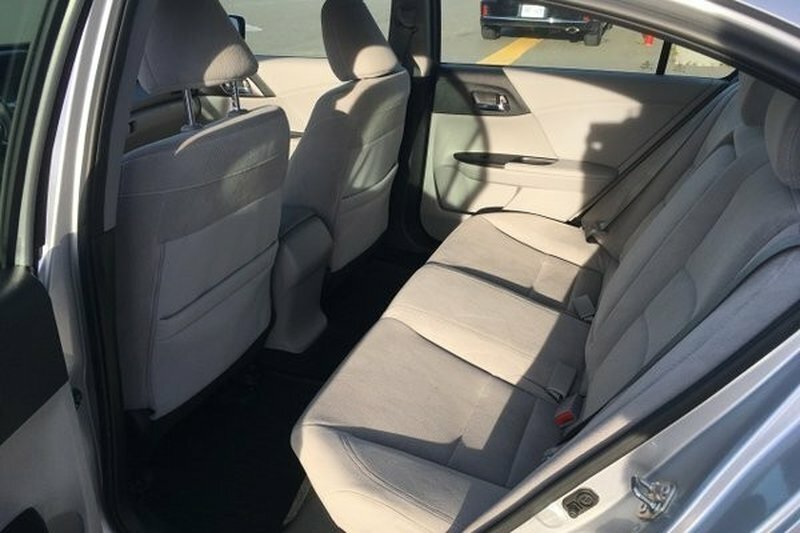 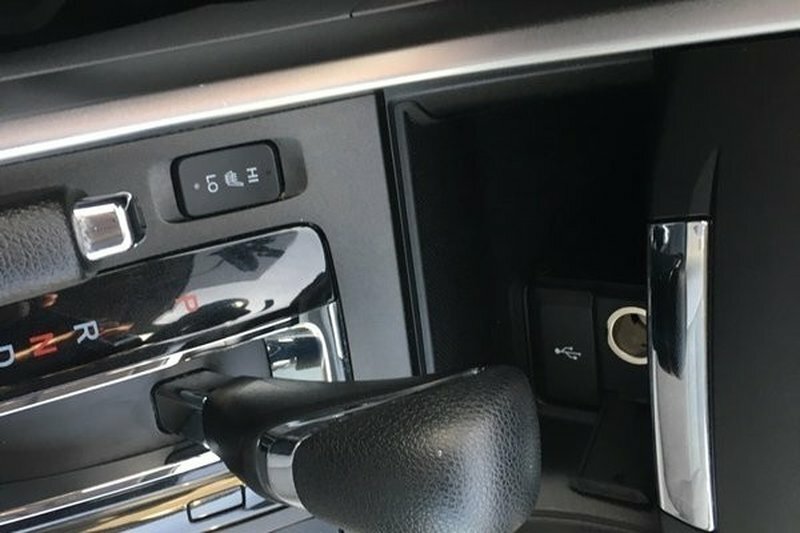 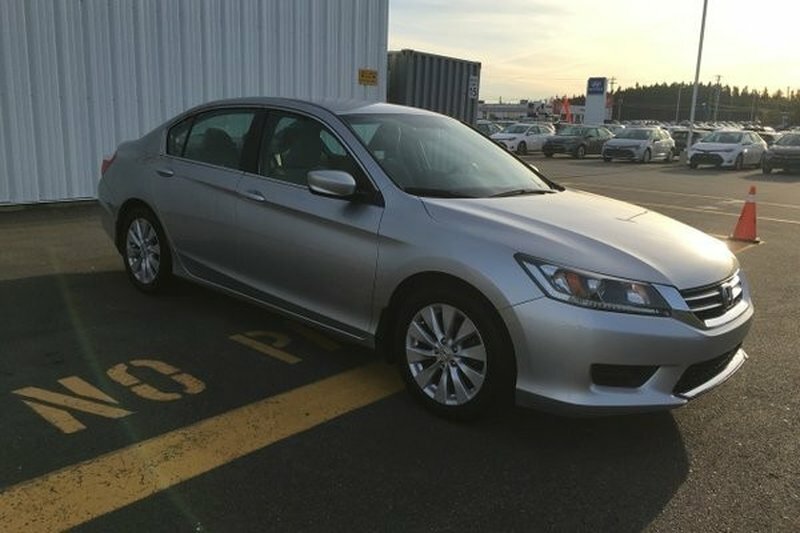 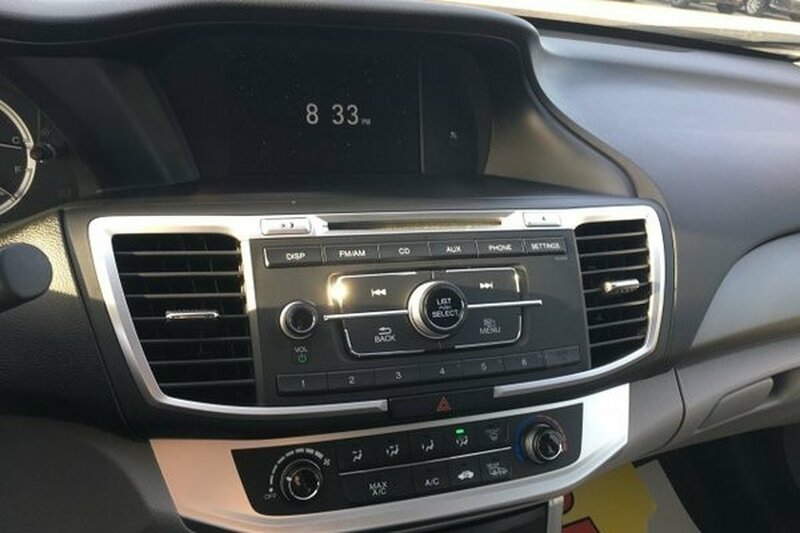 Our great looking, Accident-Free, One-Owner 2015 Honda Accord LX Sedan shown off in Alabaster Silver Metallic is synonymous with reliability, comfort, and performance. 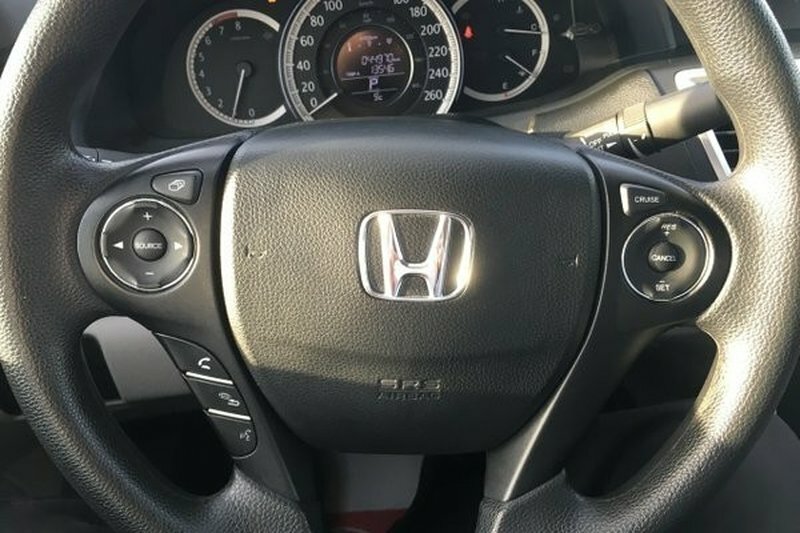 Powered by a 2.4 Litre 4 Cylinder that offers 185hp while paired with an innovative CVT for easy passing maneuvers. 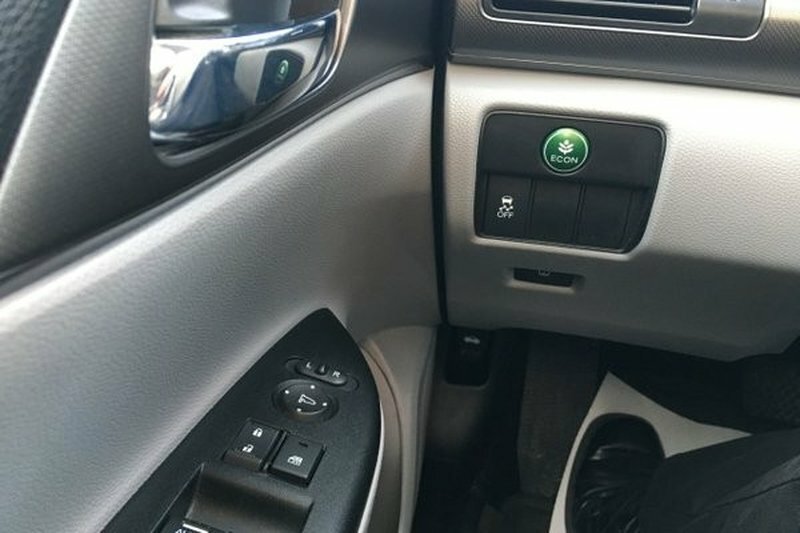 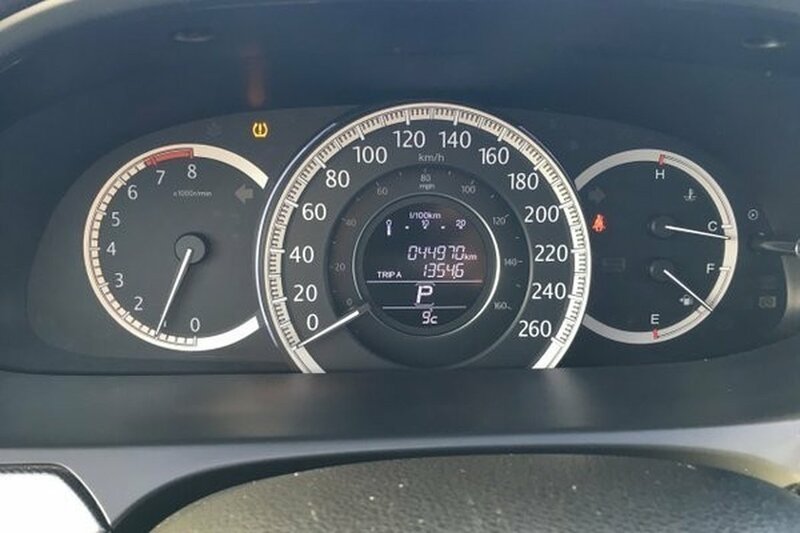 Our Front Wheel Drive sedan provides responsive acceleration not found in other brands in its class while offering near 6.5L/100km. 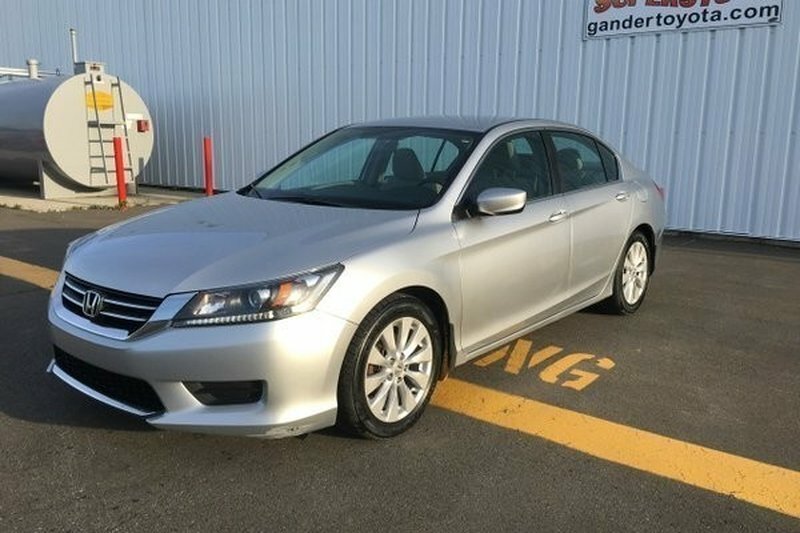 Our masterfully engineered Accord continues to be the gold standard in form meeting function, and its composed, quiet ride has garnered accolades such as a spot at the top of Automobile Magazine All-Star's list. 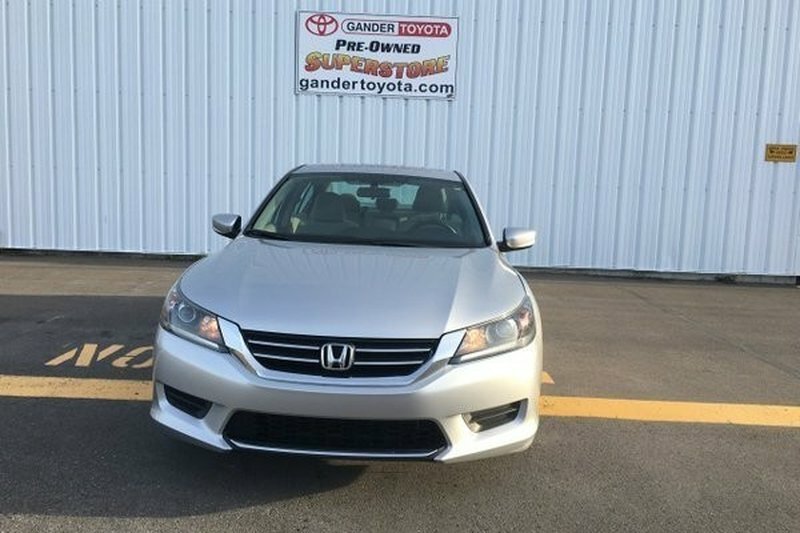 Angular side sculpting and a bold grille give our LX a sporty, yet sophisticated flair.